To Angel Studios in bustling Islington this week for a recording session with a chamber ensemble. 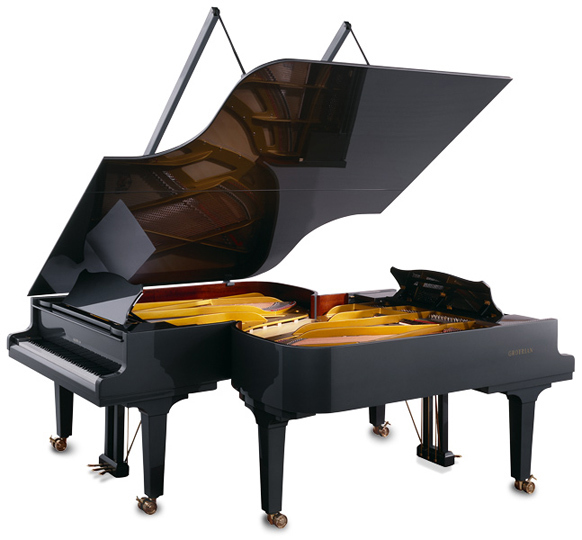 The piano – a Grotrian Steinweg, recently renovated, but still very bright. Grotrian manufactures a Duo piano too, literally – a conjoined pair of instruments for two piano works. Is there one in the UK ?! 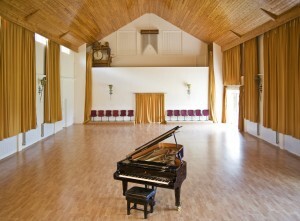 And then, to Potton Hall in quiet Suffolk to organise the Liszt CD I’m planning to record in 2011. The piano -a Steinway D, hand-picked – well, how else do you choose a piano – by Ashkenazy, Roscoe, Lortie and Bavouzet. Ah. This entry was posted in Music, Places and tagged Annee de Pelerinage Liszt, Grotrian Steinweg, Potton Hall. Bookmark the permalink.